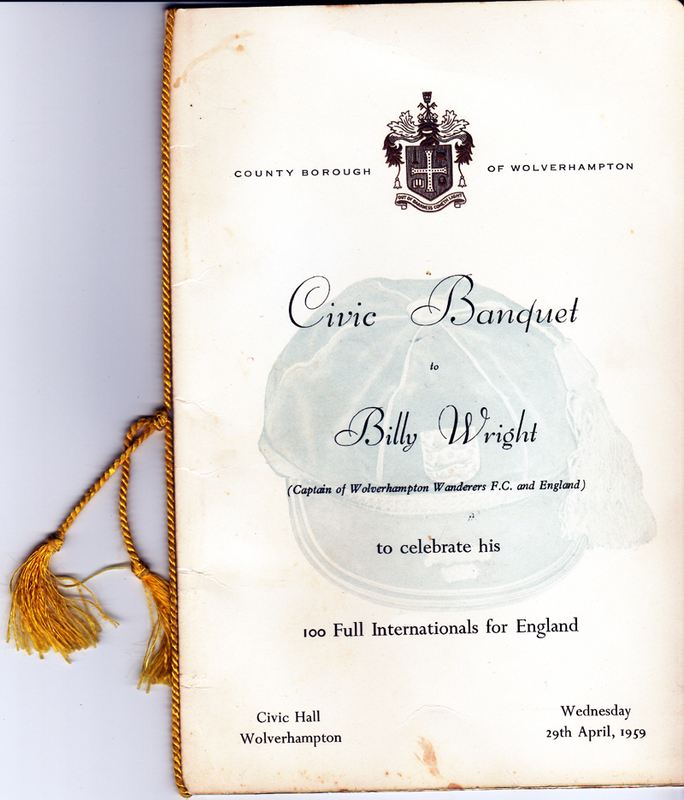 A keepsake from a dinner in Wolverhampton before Billy even went off to the Americas. Going home from the World Cup finals can’t be much fun for anyone but the tournament winners. Even Costa Rica this summer must have had some regrets. 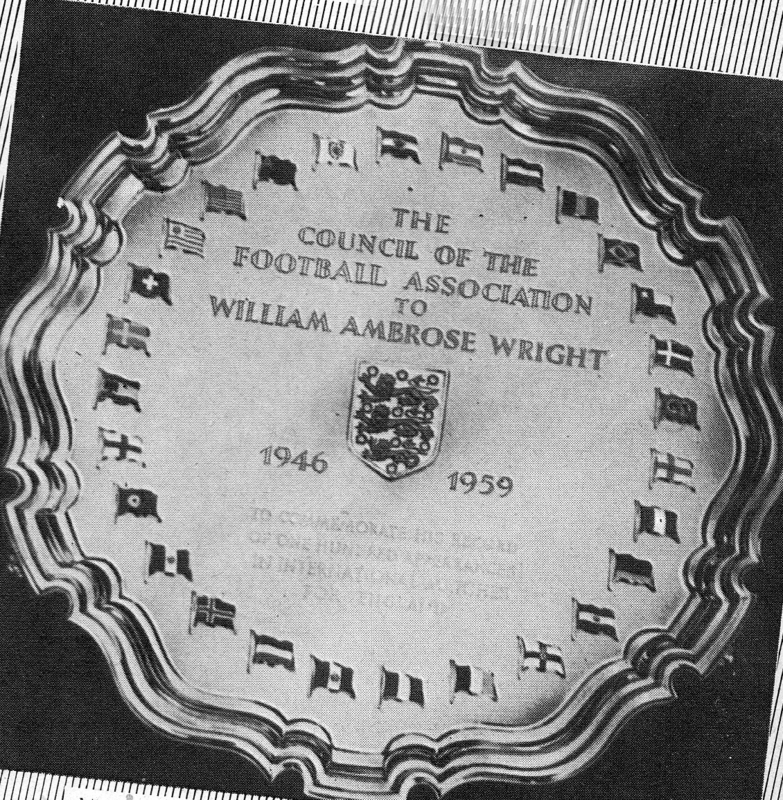 Three times in his illustrious career – in Brazil in 1950, Switzerland in 1954 and Sweden in 1958 – Billy Wright tasted the disappointment of an early exit. He also found a 1959 summer tour that took in Brazil a sobering experience. But it was on that latter trip and in the vast country currently serving as hosts that he found consolation in abundance. Billy’s less than convincing form during a 20,000-mile trek round the Americas was a contributing factor behind his decision to quit before kicking another ball for his beloved Wolves, with the 2-0 friendly defeat in Rio de Janeiro providing another reminder that time waits for no man; not even the captain of the country’s best club team. In Brazil, though, he was feted to such an extent that he must have been especially proud to get home to his wife and baby daughter. At the banquet after the game in Rio, he was presented by the Brazilian FA with the Belfort Duarte Diploma gold medal for ‘meritorious service to the game.’ It meant he could enter any ground in the country without paying – an award normally made only to home players with outstanding long, unblemished careers. Wright also received, this time from journalists, a magnificent two-foot-high trophy showing a goalkeeper in action. Hopefully, English football’s governing body gave him some help getting that home through customs. Yet those two honours were just appetisers for the main one that he heard was coming his way while he was still in Brazil. The cryptic message was a way of informing him he had been recognised by The Queen – happy news that he relayed to his England team-mates and to manager Walter Winterbottom before being reminded by FA chief Sir Stanley Rous that it was essential no-one let the cat out of the bag in advance of the official public announcement. So Billy had to address them once more, this time on the coach to training to implore them to say nothing. 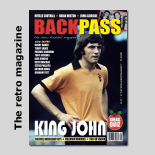 The blond centre-half may have found it hard going on the pitch in Brazil, most famously in the defeat against the United States at Belo Horizonte in 1950, but he was smitten with one of Rio’s most famous landmarks. 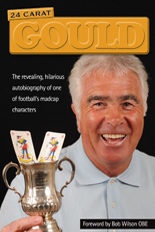 England’s finest footballer and gentleman, as Sir Jack Hayward called him, had some collection. The stunning figure also left a big impression on Bert Williams, another visitor to Brazil for the 1950 World Cup. He opted for the name Corcovado for one of his houses in Shifnal – the one perched at the top of a hill, of course. Posted on: Tuesday, July 8th, 2014.